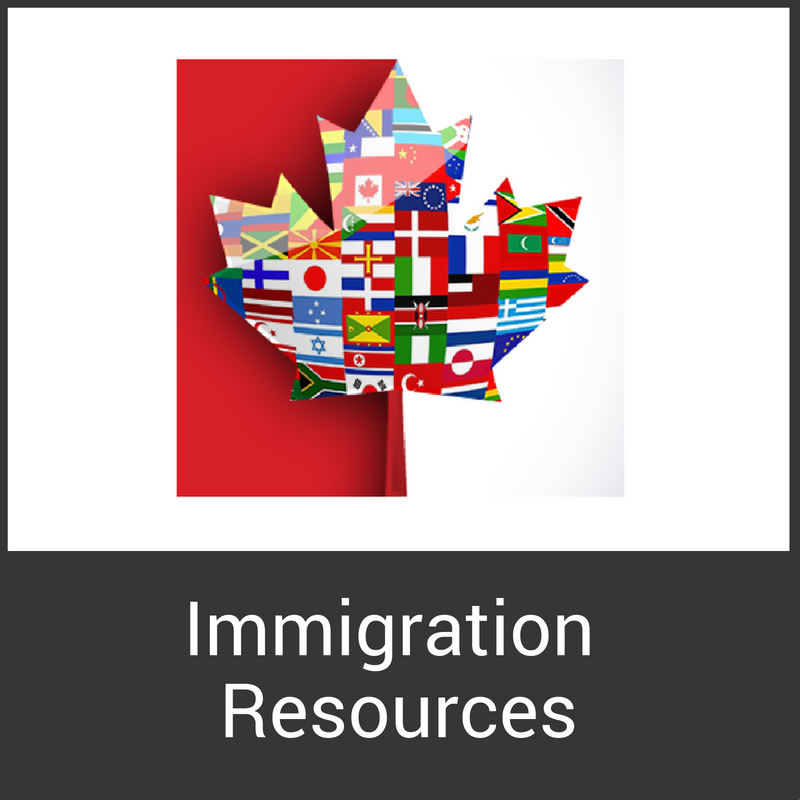 This section includes resources to support the work of North Bay LIP partners and others interested in immigration issues. Resources include useful links, educational materials, and guides. Whether you are a service provider supporting a client, or an employer helping a member of your team settle into our community, we hope you find what you need here. If there is something you are looking for and can't find it here please contact the LIP Coordinator for help.